If you find yourself out and about, but need to do some quick image editing (particularly for social media) Photoshop Express on iOS is a great little tool for the basics. I use it mostly to crop and prepare photos or screenshots I’ve taken on my phone, but for a free app it’s got a surprisingly high level of functionality. It’s got a clean and simple design and gets most of your basic image editing done with ease. My favourite trick is when I find a great quote too long for a tweet I’ll screenshot it, open it up in Photoshop Express, crop and tweet out the image instead – very useful when a killer quote is just a little too long for Twitter. 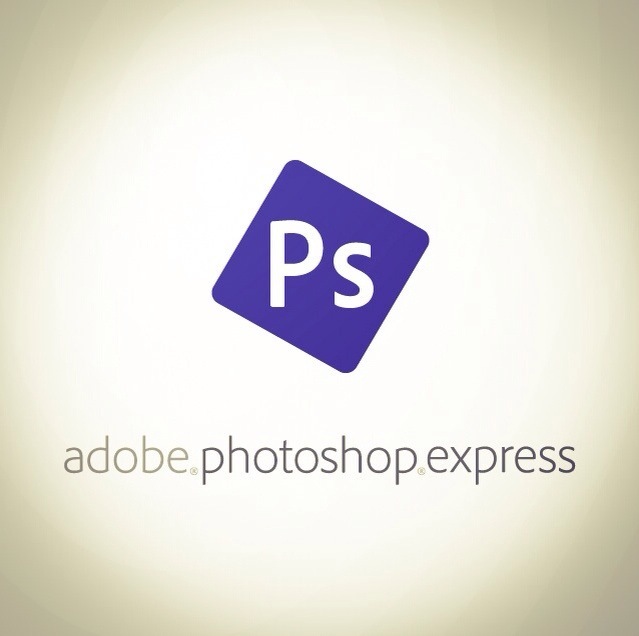 Check it out Photoshop Express on the App Store. What apps help you out on the go? Would love to hear your favourites.